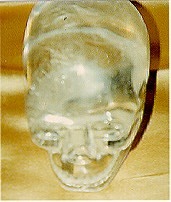 Ms. Van Dieten, has come into possession of a very well done clear quartz contemporary skull as depicted above. 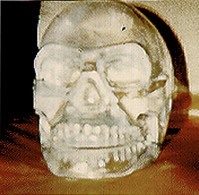 This skull was carved by Hans Showens in Ida Oberstein (Germany) in 1986 and weighs 8 lbs. 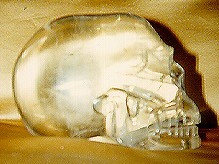 The Mouth is open between the teeth and it appearance is pleasant to view and shows that a great deal of skill and time was taken to fashion this crystal skull. 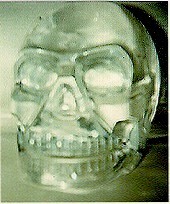 The composition of the quartz for this skull is a high quality of crystal and very clear.  or inquiries for viewing to V J Enterprises (Chicago) at (847)824-1822.
to visit the V J Enterprises Crystal Skull Home Page.